Ever noticed the dirt and gunk that keeps accumulating at the bottom of your combs and hairbrushes? This is very difficult and time consuming to clean. 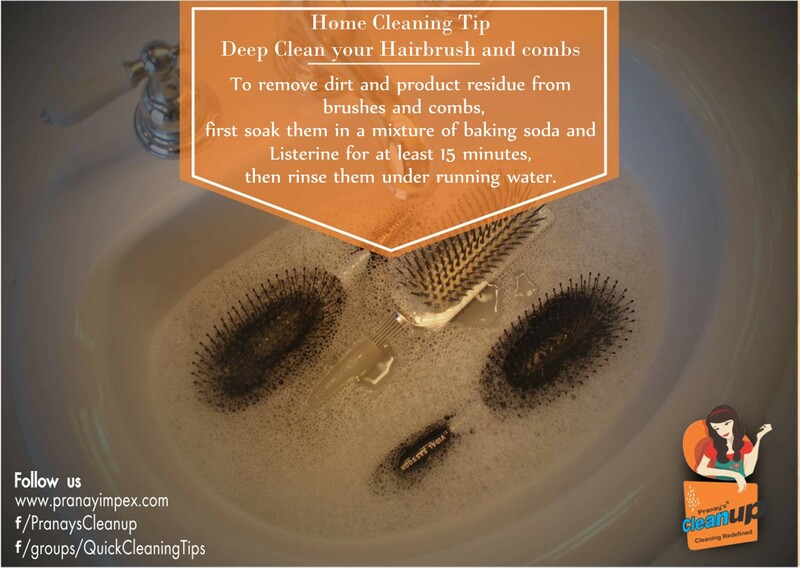 Try this cleaning tip to clean your combs and brush completely and under 20 minutes. Do you find these tricks and hacks useful or do you have a cleaning tip that you always depend upon? Join our Facebook group and be a part of a community that love a clean space. Share your tips with us and get a chance to be featured on our website! Join the group today.